I have thought of many things to write about today. 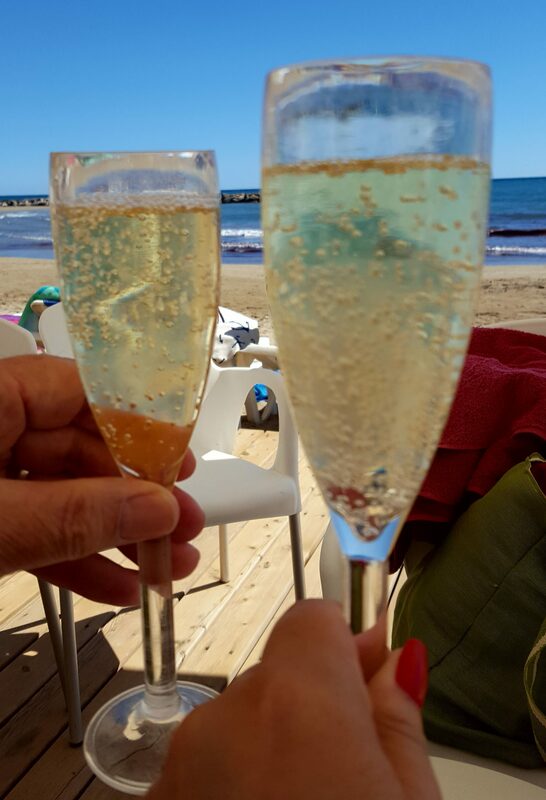 Our trip to Calella Palafrugell last week, our Sunday in Sitges, a walk through the vineyard. Those will have to wait as I just can’t keep “home” off my mind today. It is a holiday weekend in America. Today is Memorial Day. This is the day we honor those who died while serving in our armed forces. We honor them every day but today is a special day. If I were back home in America today my yard would be lined with American flags and my American flag light would be proudly displayed. There as here today I am dressed in red, white, and blue. American flag t-shirt and jewelry. The flags and flag light were given to my cousin Donna who I know will put them to good use. Oh, don’t worry, I brought many patriotic things with me. They decorate our yard and our house. I remember when I moved to Australia, we continued to celebrate all my American holidays. That meant in winter, July 4th, we bought sparklers and all bundled up as we stood on the balcony and celebrated. We had typical Fourth of July barbecue and I made a flag cake for dessert. For Halloween, unable to find the type of pumpkins we would have carved back “home” we carved pumpkins that they would have used in cooking. And of course, there was Thanksgiving. One year Bob’s brother Tony and Tony’s girlfriend Joyce were visiting from England. We were all at their parent’s house and we had a lovely Thanksgiving celebration on their patio. November is Spring in Australia so the weather was perfect. We tried our best to find as many ingredients to make an authentic Thanksgiving dinner. As often as we could these celebrations involved our Australian friends who always made a wonderful effort to make it all special for me. Holidays have a way of bringing back wonderful childhood memories. It isn’t any different than when I was unable to make it back to my parent’s home for Thanksgiving or Christmas or whether once again I find myself living in another county. I still want to keep family traditions going. Some memories cannot be reenacted but live on in my heart no matter how many years go by. As much as I love Spain and my new life here a large part of my heart is back “home” in America. It always will be. This is who I am and I am proud of that. As I embrace new holidays and customs here in Spain I guarantee that I will still be celebrating all my American holidays and customs as well. Un placer leer tus sentimientos sobre la vida.